When you need the best market intelligence, there is no better source of information to support your vital business decisions in the fast moving banana trade than Sopisco News. 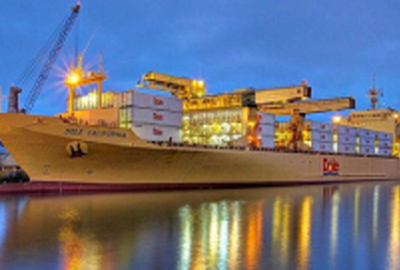 Our newsletter is the leading source of reliable premium news, no other newsletter covers the banana market like Sopisco News the information leader in the banana shipping and cool logistics industries. 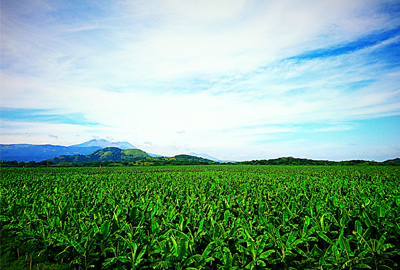 We help professionals in the banana trade make better decisions. Our newsletter has a new and improved look and extended coverage. More news, more market data related to the industry, including bunker prices and exchange rates, giving you an indispensable tool to better understand your market and take the appropriate decisions. Banana market selling prices every week in Europe, USA, Russia, the Mediterranean and the Black Sea. Banana FOB prices in the Ecuadorian spot market. 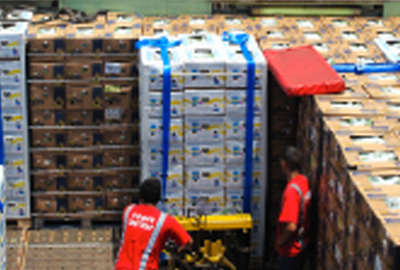 Details of Vessels loading bananas in Ecuador, Colombia, Central America and The Philippines, information includes: name of vessels, date of loading, shippers, quantities and destination ports. 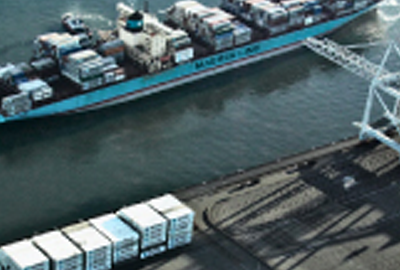 On demand, specialized reefer vessels transiting the Panama Canal North/South bound. 18 pages with data and the latest news on the banana and other fruit trades, refrigerated transport trends and cool logistics worldwide. 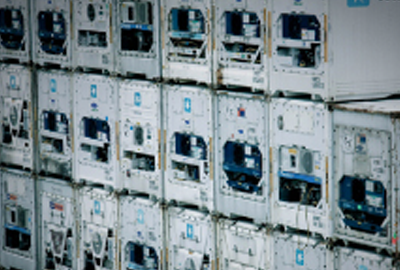 Market trends and freight rates paid in the sport market for specialized reefer vessels. International bunker prices and currency exchange rates. 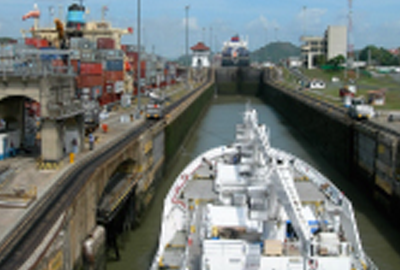 Information covering Panama Canal operations -on demand-. 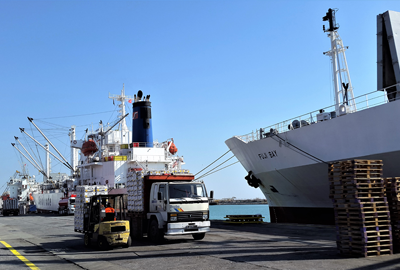 will benefit from up-to-date access as to what is happening in the transportation of refrigerated cargoes and the banana trade. 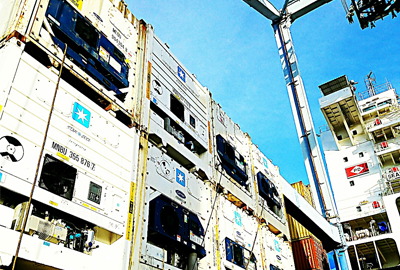 Be aware of vessels loading at origin and when they will arrive at the selling markets, when they transit the Panama Canal (on demand-) and the latest information about freight rates paid for the fixtures of reefer vessels and banana selling prices in the most important markets. For over two decades Sopisco News has been synonymous worldwide with reliable, trustworthy and consistent information and market intelligence. As a subscriber you are kept up-to-date with new developments quickly and easily, from the banana plantations to the selling markets and you are able to contact us also by on-line chat for any information related to the topics we cover and our staff will answer to your questions. 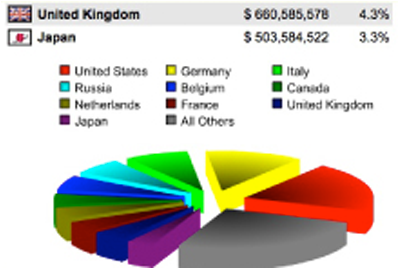 Among our valued readers, we have all the major operators in the fruit and reefer industry, the major banana exporters and traders, FAO, the World Bank, the European Community, Wall Street Analysts, Growers and Exporters Associations, Banks, Insurance Companies, Embassies, Traders and many more. Sopisco News is available in a weekly edition 52 times a year, accessible on-line wherever you are in the world. 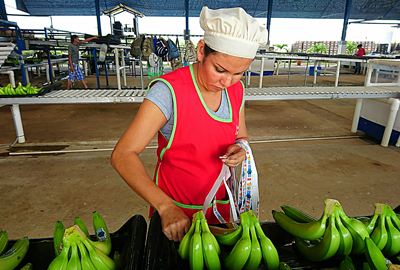 You can also follow Sopisco News on Facebook and Twitter where we provide news services and reports covering the banana trade and logistics worldwide and for advertising your products. For a limited period, as a new subscriber, you can also have banner advertisements posted free of charge on our web site with a hyperlink to your own site or to your e-mail address. 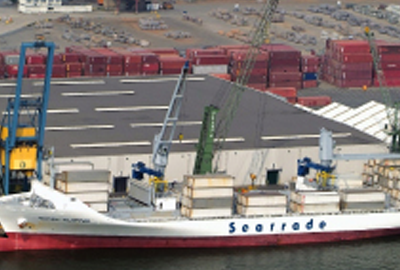 Sopisco News provides monthly, quarterly, semiannual and annual reports about the banana trade and refrigerated shipping market including fixtures of reefer vessels, keeping our subscribers up to date with important and independent data and information valuable for understanding both the past and present market and to assist in decision making. Access to the archived Reports is also very important to know banana prices and freight rates at a particular date for claims involving damages, insurance, etc. Available in yearly subscriptions to the newsletter, published every week or as a one-off purchase for some products or on demand for the report that better suits your needs. We have a comprehensive database of international banana trade information and market intelligence going back over two decades available that can be purchased on demand. 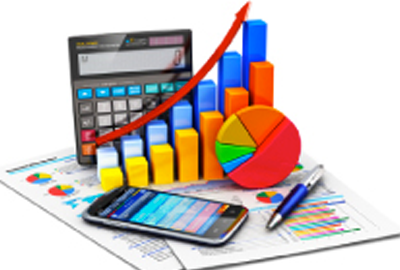 More information on all type of reports is available on our “Store” or by contacting us. Whatever the subject, you can rely on our accuracy and credibility supported by our almost 25 years of experience as trusted independent analysts within the industry. You can also rely on our absolute discretion with your requests and requirements.